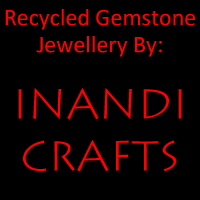 Inandi Crafts has been producing original handcrafted beaded jewellery in South Africa since 1994. 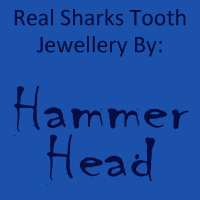 We also sell to private clients either through the website or from our workshop in the Margate/Ramsgate/Southbroom area on the South Coast of Kwa-Zulu Natal. 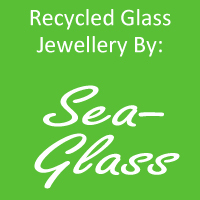 We are a small family run business working with local craftswomen and bead makers.This unique handmade beaded gemstone jewellery range uses African semi-precious gemstones and a bold colourful mix of glass, wood and clay beads - made locally using clay from rivers in the area.